Ariana will not be coming to Manila after “suspending” her world tour in the wake of the devastating terror attack at a concert in Manchester, England, yesterday. At least 22 fans, many of them children, were killed in the suicide attack, which has been claimed by the so-called Islamic State. Some 60 more were injured, some critically, by shrapnel from the nail bomb and in the chaos that followed the atrocity. The American singer, who was not hurt in the blast, described herself as “broken” and unable to continue with her sell-out tour, which was due to arrive in Manila in August. The concert attack was the bloodiest in the UK since the so-called 7/7 attacks on London’s public transport in 2005, which claimed 56 lives. Campaigning in the British general election has now been suspended, and Prime Minister Theresa May has met with ‘Cobra’, the nation’s emergency security committee. Speaking after a meeting in Bethlehem with Palestinian Authority President Mahmoud Abbas, US President Donald Trump described the attack as preying on “innocent children”. “We stand in absolute solidarity with the people of the UK,” he said. “So many young beautiful innocent people, they were murdered by evil losers. I won’t call them monsters because they would like that term. They would think that’s a great name. ALSO READ: Is Saudi Arabia really trying to take the moral high ground on terror? President Duterte, who is currently on an official visit to Russia, also expressed condolences through his spokesman Ernesto Abella, who said: “Philippine President Rodrigo R Duterte sends his deepest sympathies and concern to the families of the dead and wounded in the Manchester incident; as well as appreciation for the excellent handling by police/security forces. Chinese premier Xi Jinping said he had sent a letter of condolences to the Queen, offering his heartfelt thoughts to the victims, the wounded and their loved ones. He added that the Chinese people “stand firmly with the British at this difficult time”. Meanwhile, Vladamir Putin has offered to boost anti-terror cooperation with Britain, newly elected French President Emmanuel Macron expressed his “horror and shock” and German Chancellor Angela Merkel assured Britain that “Germany stands at your side”. 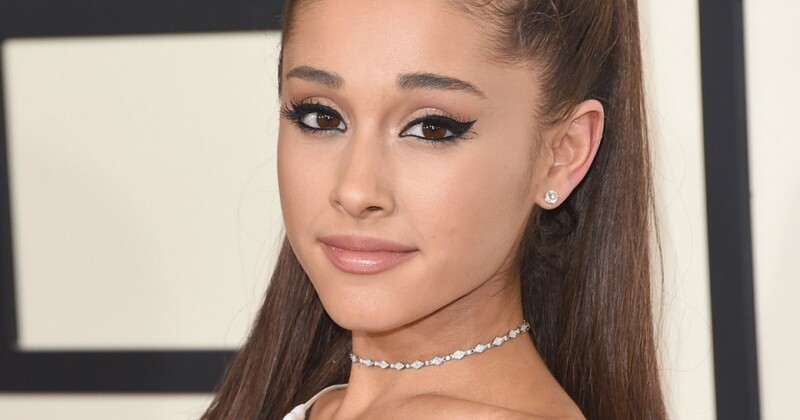 Ariana Grande was due to perform at Manila’s Mall of Asia on August 21 as part of her ‘Dangerous Woman’ world tour. Tickets had yet to be released.